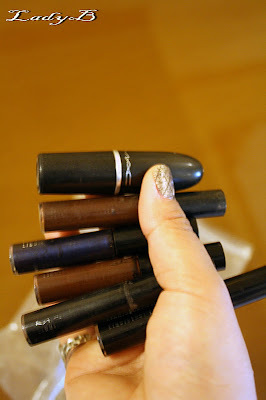 I'm a heavy user of Mac cosmetics, liquid liners and lipsticks in specific ! 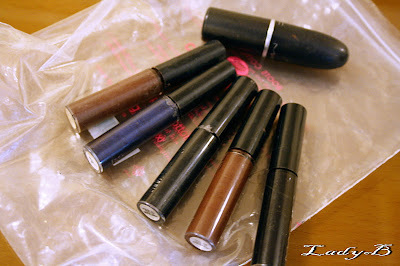 I usually buy 3 different colors of liquid eyeliner as I use them on daily basis, brown for work, black for nights, and blue for special occasions . So I really appreciate Mac commitment to the environment, M·A·C accepts returns of its primary packaging through the Back to M·A·C Program. By returning 6 M·A·C primary packaging containers to a M·A·C counter or M·A·C Cosmetics online, you’ll receive a free M·A·C lipstick of my choice as a thank you !